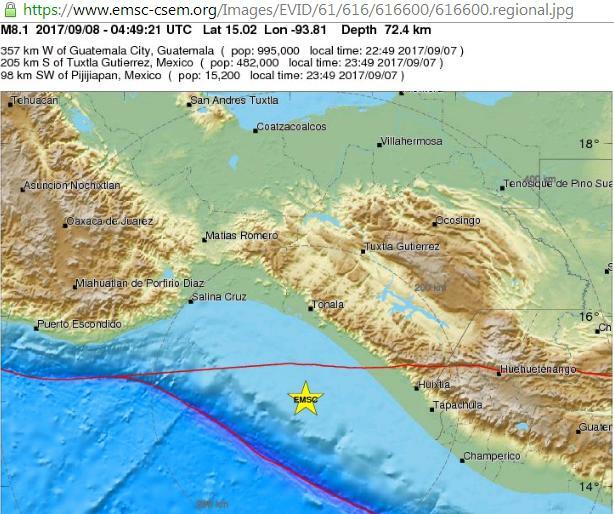 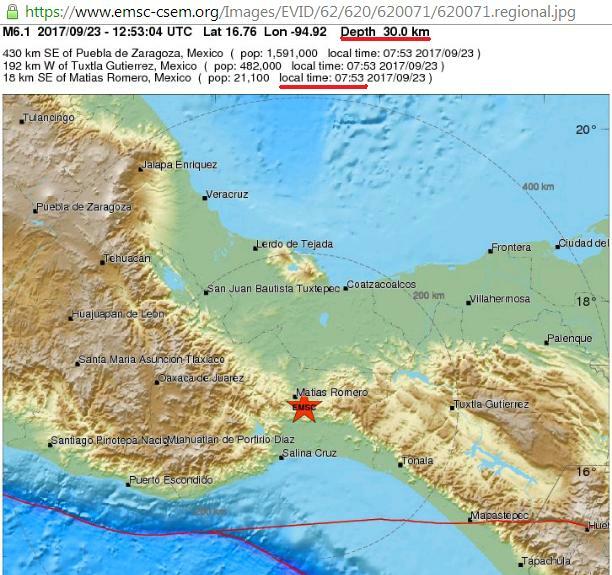 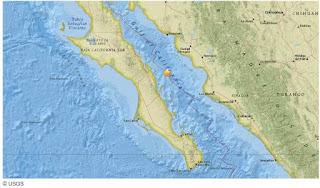 A strong 6.0-magnitude earthquake struck shortly before midnight on Saturday off Mexico’s Pacific coast, the US Geological Survey said. A 7.2-magnitude quake jolted southern Mexican state of Oaxaca on Friday afternoon, according to Mexico's National Seismological Service (SSN). 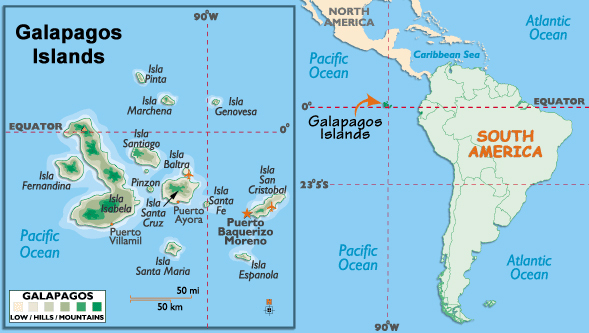 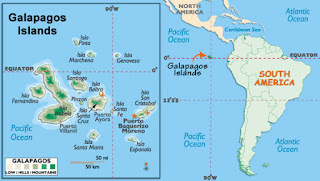 By order of Mexican President Enrique Pena Nieto, an archipelago referred to as the “Galapagos of North America,” will become a marine park the size of the state of Illinois. 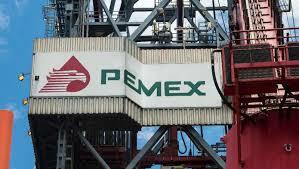 Mexican President Enrique Pena Nieto revealed on Friday that the national oil company, Pemex, had made Mexico's largest onshore oil discovery in 15 years. 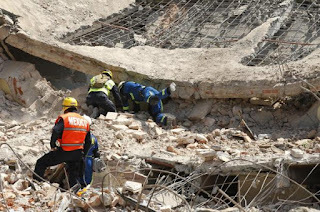 The search and rescue operation in this capital following the magnitude-7.1 earthquake that struck central Mexico on Sept. 19 formally concluded Wednesday with the retrieval of the last remaining body from the ruins of a building. The latest death toll from a powerful 7.1-magnitude quake that hit central Mexico on Sept. 19 climbed to 324 on Monday, more than half of them in Mexico City. 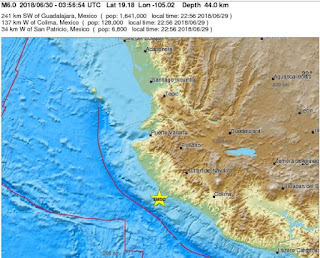 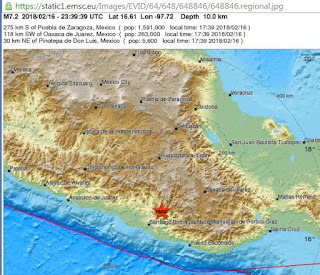 The US Geological Survey said the new earthquake to strike Mexico had a magnitude of 6.2 and was centered in the Southern state of Oaxaca, hours after a strong aftershock rolled through Mexico City. 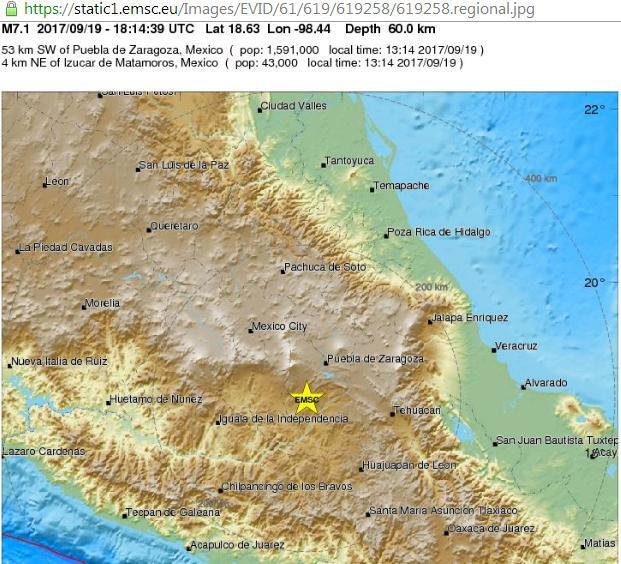 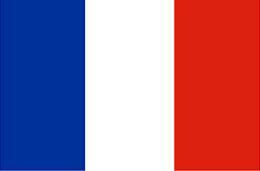 At least 149 people were killed as a 7.1-magnitude earthquake struck the central part of Mexico on Tuesday, the EFE news agency reported citing information from local authorities. 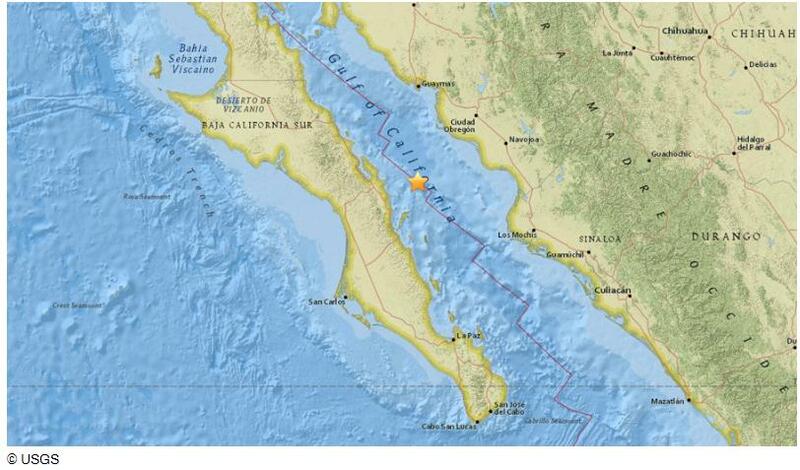 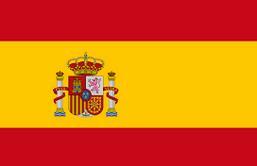 A powerful 7.1 earthquake has struck southern Mexico, according to US Geological Survey (USGS). 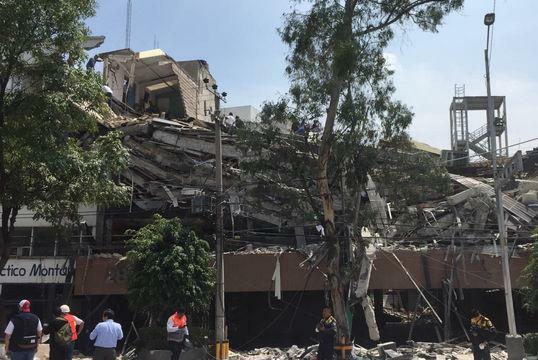 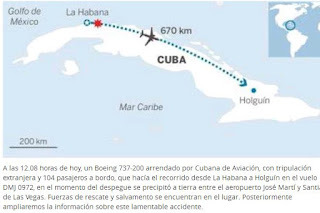 Witnesses are saying the tremor shook buildings in the country's capital. 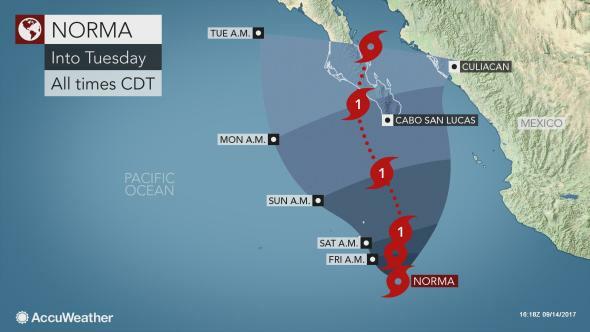 Tropical Storm Norma is expected to become a hurricane by Saturday while moving towards Baja California Sur, the National Hurricane Center said. 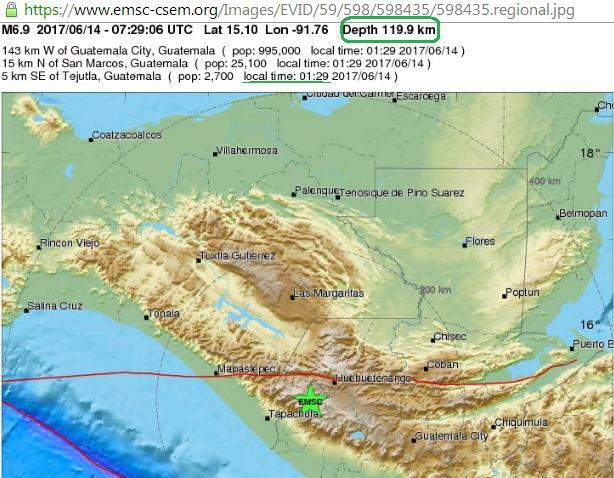 The number of victims from a strong earthquake measuring 8.2 on the Richter scale in Mexico Thursday night has climbed to 90, authorities confirmed on Sunday. Five people were killed in an 8.2-magnitude earthquake off Mexican coast, the largest the country has experienced in the last 100 years, the country's President Enrique Pena Nieto confirmed on Friday. 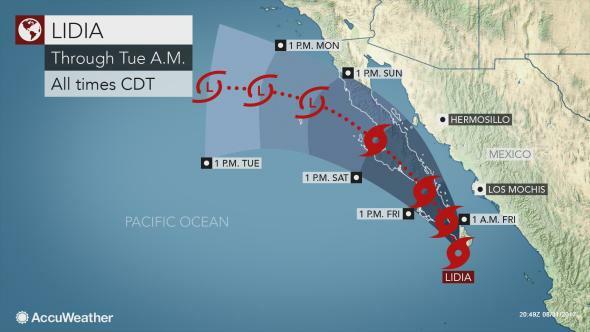 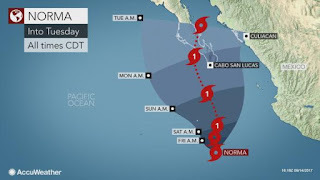 The southern half of Mexico's Baja California Peninsula was bracing for tropical storm Lidia on Thursday, as it barreled towards the popular vacation destination with maximum sustained winds of 100 km per hour. 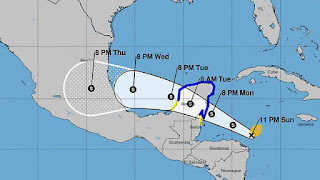 Mexico issued a hurricane watch as Tropical Storm Franklin organized near the Yucatan Peninsula and headed westward toward the mainland. A 7.0 magnitude earthquake has struck off the coast of Chiapas, causing heavy damage to buildings and infrastructure in Mexico’s southern state. 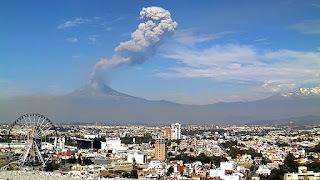 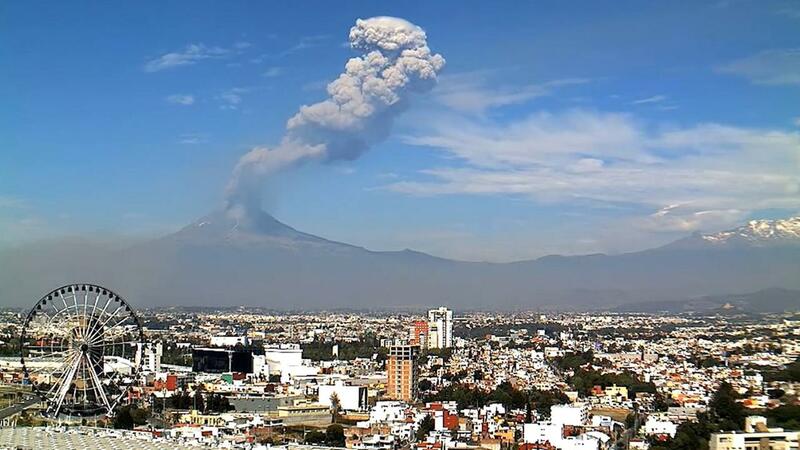 Mexico's National Center for Disaster Prevention said the Popocatépetl volcano launched incandescent lava fragments more than half a mile away from its crater. 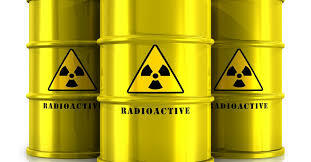 Mexican officials have issued a nine state alert after a vehicle carrying mobile industrial radiography equipment filled with Iridium-192 was stolen in the city of Tlaquepaque in the state of Jalisco. 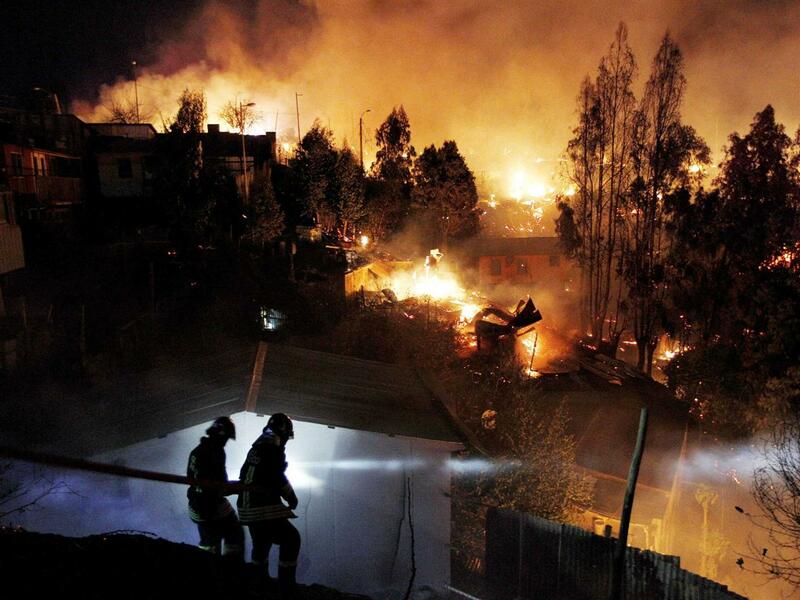 Chile's Ministry of Interior and Public Safety said at least six people have died in fires that have consumed nearly 1,000 square miles of forest.